Robin Feldman is a Visiting Professor at UCLA School of Law, and the Arthur J. Goldberg Distinguished Professor of Law, and Director of the Center for Innovation at the University of California Hastings. She received a bachelor’s degree from Stanford University and a J.D. from Stanford Law School, graduating the Order of the Coif and receiving the Urban A. Sontheimer Award for graduating second in the class. 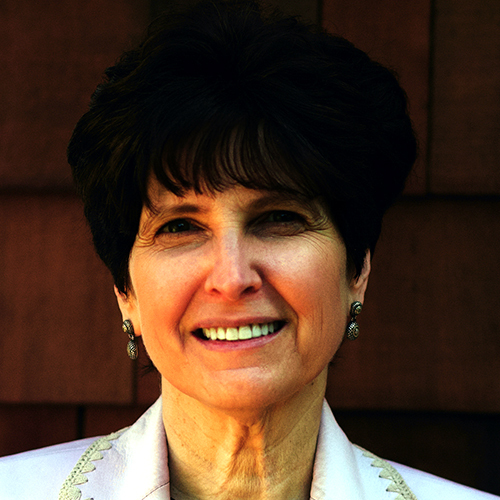 Professor Feldman served in the Articles Department of the Stanford Law Review. After graduation, she clerked for The Honorable Joseph Sneed of the U.S. Court of Appeals for the Ninth Circuit. She has published 4 books and more than 50 articles in law journals including at Harvard, Yale, and Stanford, as well as in the American Economic Review and the New England Journal of Medicine. Her books include Drugs, Money, and Secret Handshakes: The Unstoppable Growth of Prescription Drug Prices (Cambridge 2019) and Rethinking Patent Law (Harvard 2012). Professor Feldman testifies frequently before Congress and federal and state agencies. Her empirical work has been cited by the White House, along with numerous courts and agencies. Professor Feldman participated in the GAO’s report to Congress on AI, the Army Cyber Institute’s threat casting exercise on weaponization of data, and the National Academies of Sciences roundtable on AI and life science. In addition to her scholarship, Professor Feldman runs the Startup Legal Garage, in which students provide free legal work for 60 early-stage technology and life science companies each year.